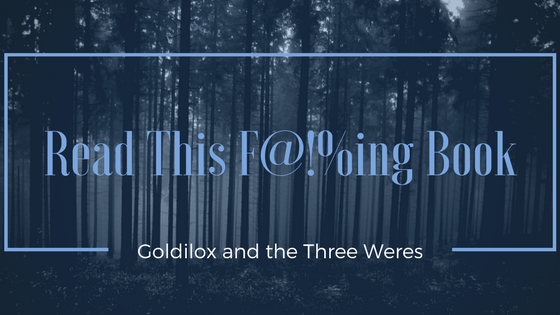 Goldilox and the Three Weres: Goldilox Goes to Book Bash Plus Finding Cinderella Giveaway! 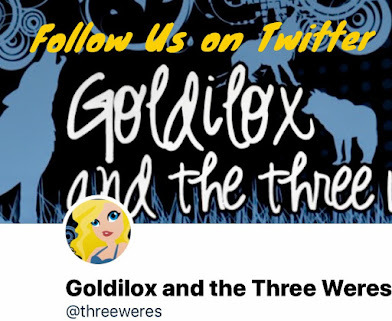 Goldilox Goes to Book Bash Plus Finding Cinderella Giveaway! And I had SO much fun!!! I was a volunteer for Book Bash this year and it was a blast. 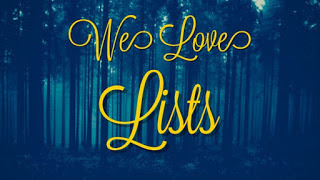 I have been on a contemporary kick for a bit and I discovered some wonderful new authors to read. It was crazy and I was SUPER tired by the end...we book lovers are cray-cray-crazy!!! Here are some pictures of the event PLUS enter to win my giveaway of a paperback copy of FINDING CINDERELLA by Colleen Hoover, one of the most popular authors at the signing this year! Had it signed by most of the authors I wanted to meet...but still managed to miss some! That's it! So, were YOU there? Did you wish you were? Let me know in the comments below! And enter to win Finding Cinderella! Enter below to win a paperback copy of FINDING CINDERELLA by Colleen Hoover! Must be 13 or older and live in the continental US to enter. I'm so jealous! 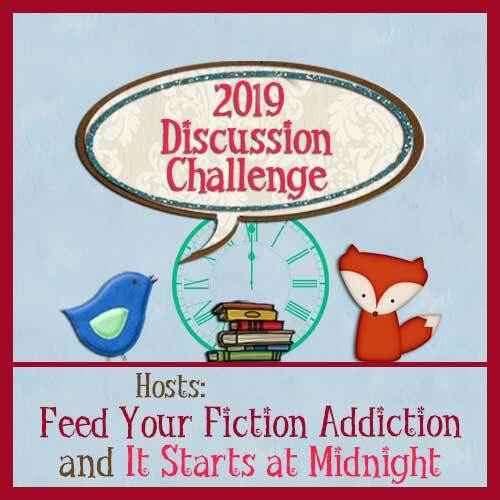 There are so many authors I would love to meet at Book Bash! But it sure looks like you had a blast and I'm soooooo jealous!! definitely wish I could have gone :) Thanks for sharing! Um yeah...that Paul guys looks yummy! But seriously, heck yeah. I have not ever been to any kind of book bash like that. I really want to go to one of these book events. They seem really fun :) Hopefully sometime soon!